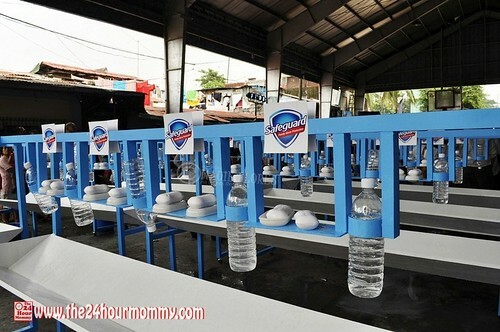 The 24-Hour Mommy: Happy 5th Global Handwashing Day! Happy 5th Global Handwashing Day! Today is Global Handwashing Day! "Clean hands saves lives," stresses the message of this celebration and it is but fitting to note that a lot of sicknesses can be prevented by the simple act of handwashing alone. 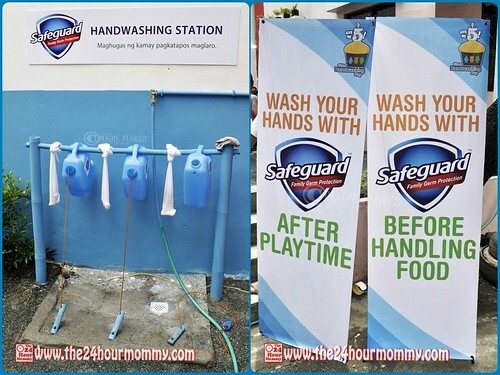 On the 5th year of celebrating Global Handwashing Day in the Philippines, Safeguard promotes handwashing with soap after playtime by donating 5 playgrounds with handwashing stations. 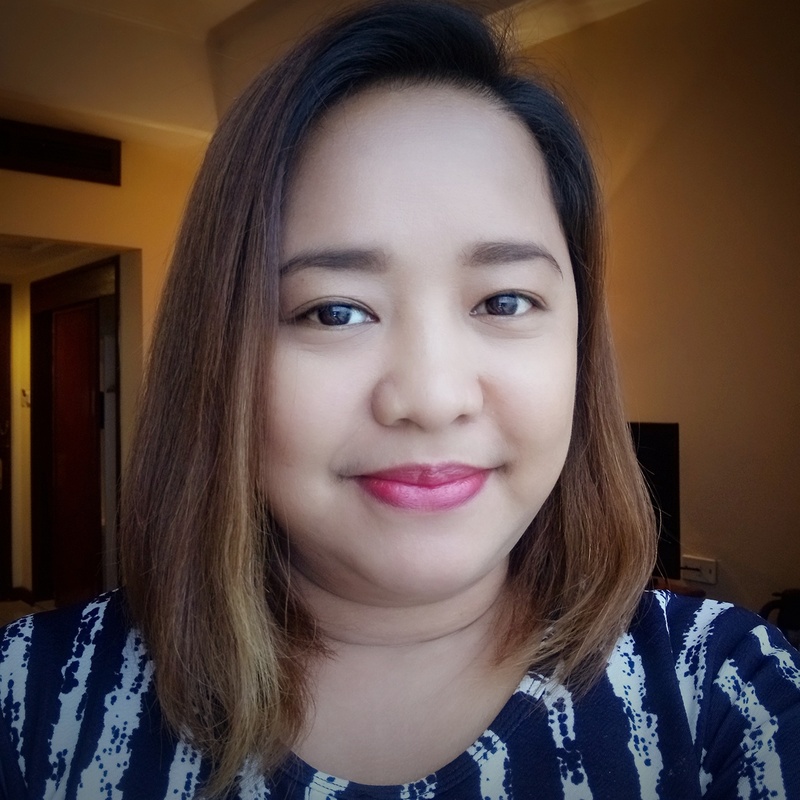 I was in Sitio Una, Taguig City last week to witness the unveiling of Safeguard's birthday gift to the community and the children and their parents were truly happy. Who wouldn't? 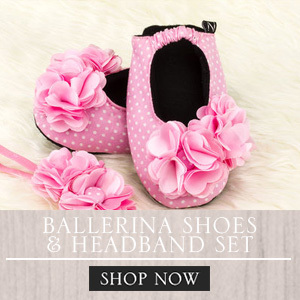 Now the kids can play in an environment that is safe from disease-causing germs. As you can see in the photos, the playground that Safeguard donated is sustainable and safe so this is a lasting structure in the community. Safeguard has partnered with play experts, Play Pilipinas, so to ensure this. Four more playgrounds will rise in other communities with the help of this partnership. 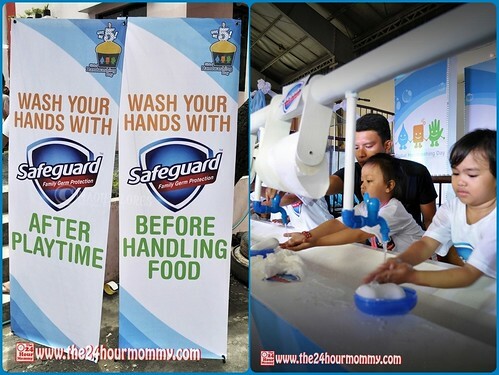 Join me and Safeguard as we celebrate the 5th Global Handwashing Day in the Philippines. You can do so by tweeting with the hashtag #Happy5thGHD. We need this here in the U.S.
Good thing there is a program like this. Nice one, P & G! This is a noteworthy undertaking by Safeguard. It educates everyone about the benefits of hand-washing.